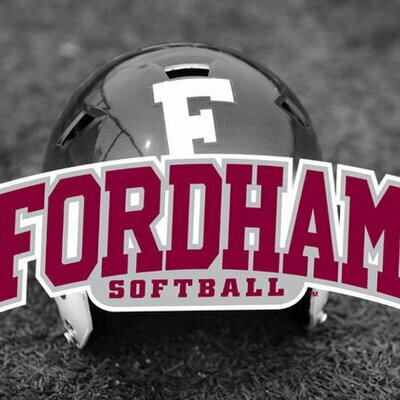 Despite snow in the Northeast, Fordham Softball begins play in Arizona later today. Drew Casey caught up with head coach Bridget Orchard to preview the 2017 team, which features six newcomers, including three first-year pitchers. Listen to the interview below, download here or hear it on iTunes. The Rams face off against #21 Baylor tonight at 7 p.m and #10 Arizona at 9 p.m. All the action can be seen here.